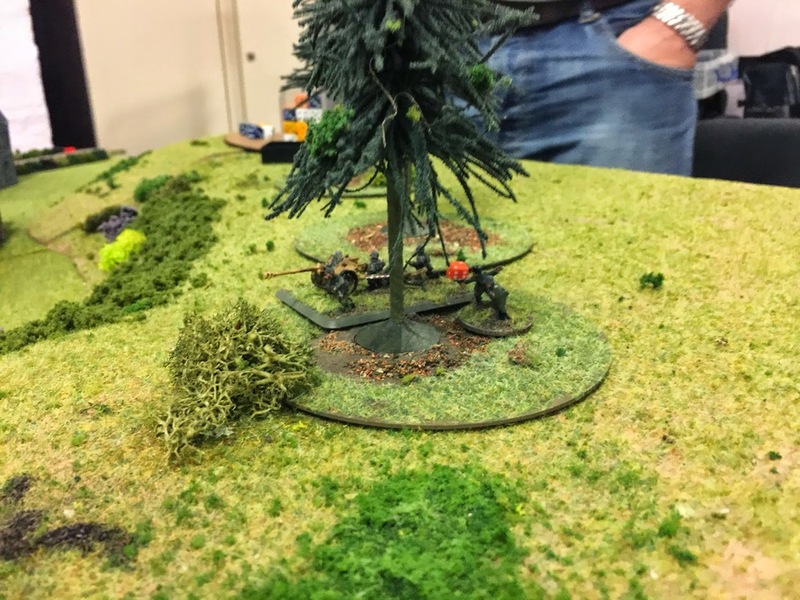 A quick IABSM AAR from Mike Whitaker from his excellent blog "Trouble at T'Mill" as an understrength company of Germans tries to hold out against an amis attack. Mike's blog also contains a great article on passwords and the need for online security: well worth reading...and I'm just off to change all mine! Click on the picture below for the AAR, or on the link above for Mike blog as a whole.